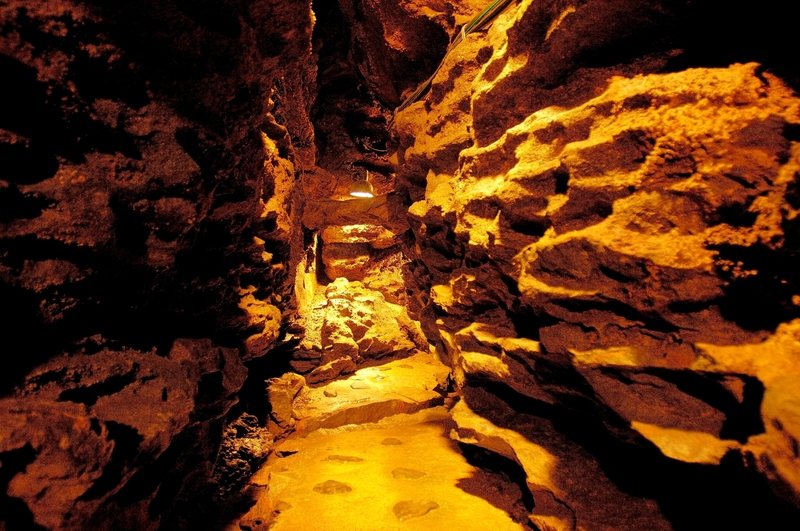 In Ushiku city, Ibaraki Prefecture, there are sightseeing spots that are perfect for those who like alcohol. It is “Ushiku Chateau” which is the first authentic winery in Japan that Denbe Kamiya, the founder of “Kamiya Bar” in Asakusa built in Ushiku in 1903. 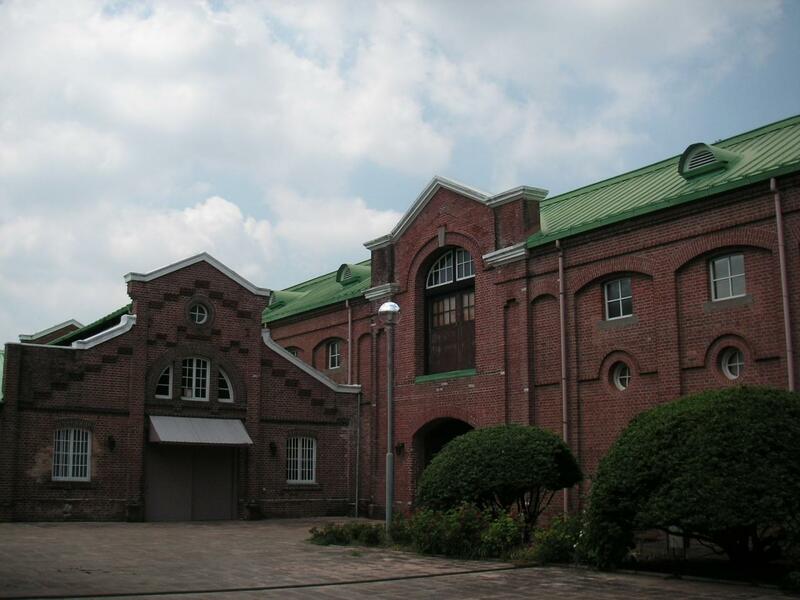 Ushiku Chateau, modeled on the existing brewery in France, is a retro brick building. 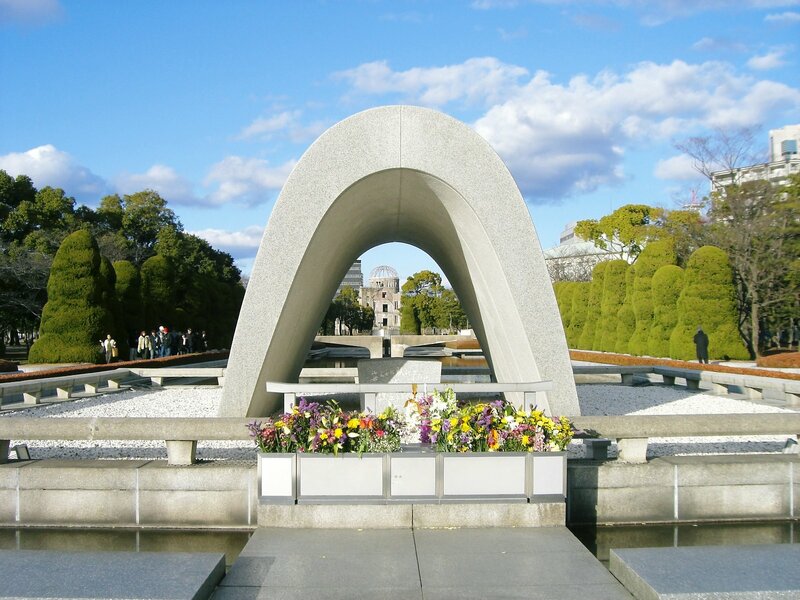 It is designated as an important cultural asset of the country. “Ushiku Chateau” was the first full-fledged winemaking brewery in Japan that was consistently running from vine cultivation to brewing and bottling at the time of its establishment. 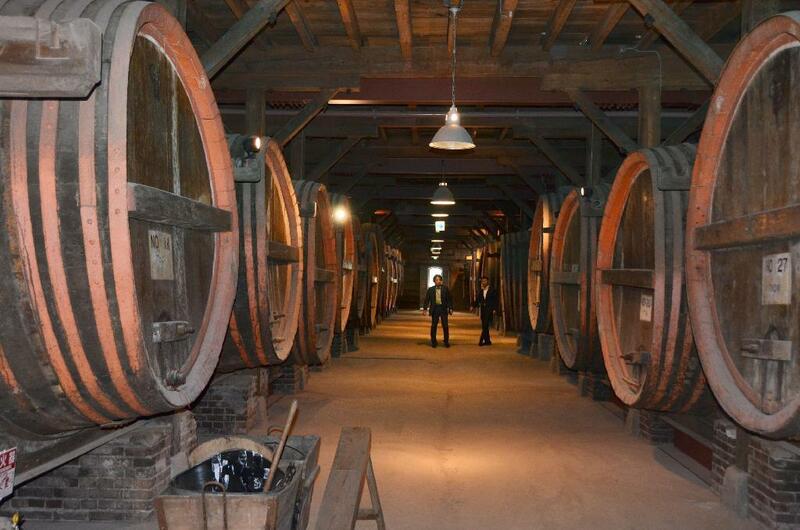 It is known as one of the birthplace of Japanese wine. Currently, you can visit beautiful buildings surrounded by lush trees, the Oenon museum and more. It is the Oenon group that manages Ushiku Chateau. “Oenon Museum” is exhibiting a wide range of historical materials and others. There is an exhibition about not only wine but all kinds of alcohol, and you can also enjoy nostalgic posters etc. Admission is free. Although it is not a big building, it is also recommended that there is a place where you can take a break. There are many sights in the spacious premises. Not only restaurants and wine shops where wine can be tasted, it is fun just to observe that the vineyards are spreading. At the shop, it is a pleasing point not only to sell wine but also to sell beer. Ushiku Chateau’s original product “Ushiku Winery Grape Castle” and “Ushiku Chateau Beer” are perfect for adult tourism souvenirs. In addition, there are ginkgo’s forest and bamboo forest in a large premises, and you can enjoy walking when climate is good. “Denbe Kamiya” known for the Kamiya bar in Asakusa, built “Ushiku Chateau” (Chateau Kamiya) in Ushiku-shi, Ibaraki in 1903. It is the first full-scale Japanese wine brewing place that carried out by grape cultivation to brewing and bottling being consistent in those days. 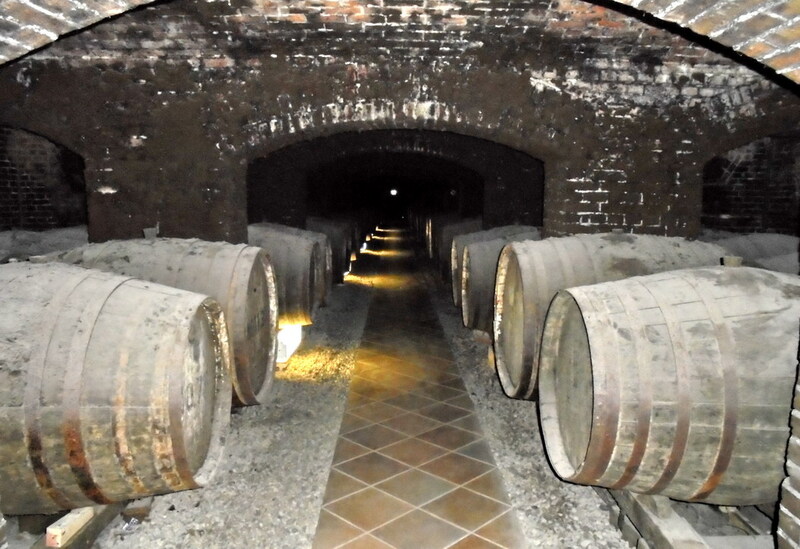 And it is known as one of the birthplaces of wine in Japan. Now, there are “Denbe Kamiya memorial hall” which exhibited Denbe Kamiya’s footprint, a restaurant which can enjoy the wine and microbrewing, etc which can be tasted only here surrounded by rich green trees. 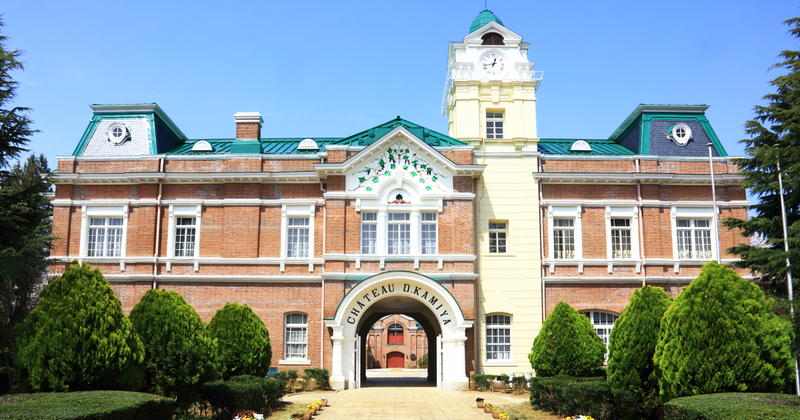 The brick red European-style building whith the clock tower, which is a National Important Cultural Property, is the history of Japanese wine itself. 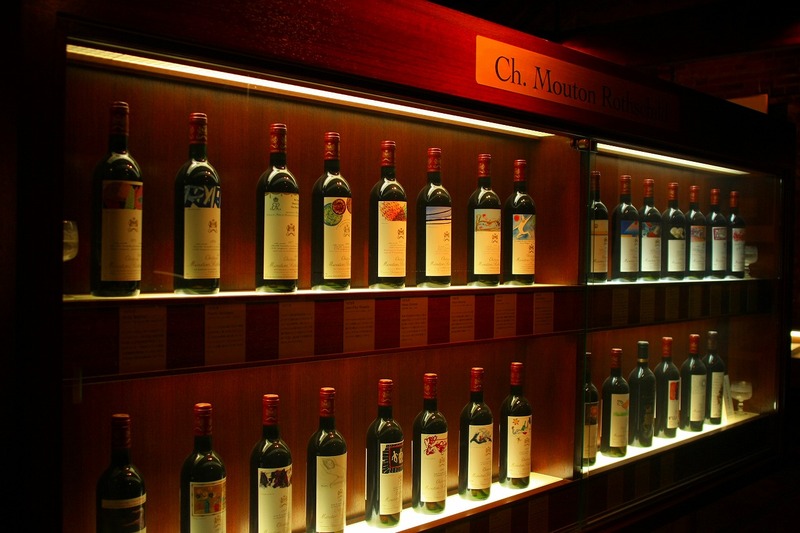 Including the OENON museum exhibited the history of the advertisement of the liquor, there are craft beer restaurant and BBQ garden, so you can enjoy wine and craft beer only by chateau Kamiya. You can buy the wine at not only the restaurant but also the stand. It is sweet and is easy to drink, in addition, it is brewed in this facility, so you can drink it relatively low in price. 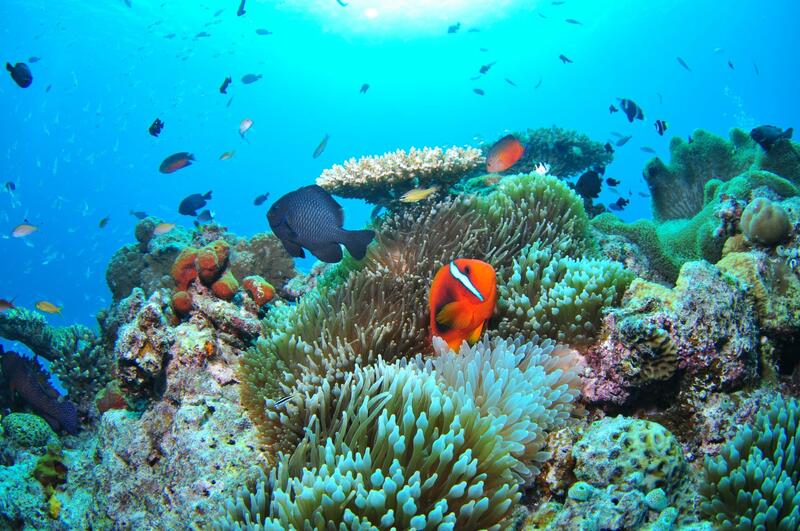 It is a spot which is popular also among a family companion as well as the person who likes alcohol.